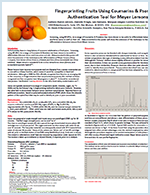 Recent Developments to Detect Lemon Juice Adulteration At the 2015 Annual AOAC meeting the authors presented a poster on detection of possible adulterants used to extend lemon juice, including lime. Not all rancidity tests are equally appropriate. 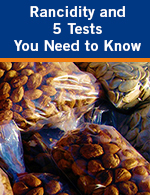 Here are some helpful hints regarding how each test is performed, what it reveals, limitations and which may be more important for a given scenario. 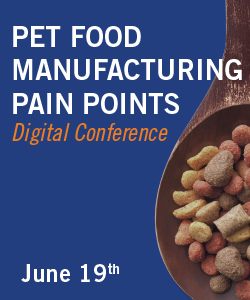 In this digital conference Eurofins experts, industry partners and food safety thought leaders guide attendees through a discussion of the latest solutions and controls for persistent pet food manufacturing issues. 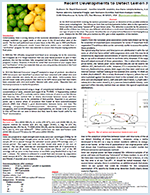 Ask the Eurofins Nutrition Analysis Center (ENAC) experts any question in our new monthly column: Ask the Expert! 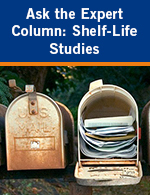 In our second column, experts answer questions about shelf life studies.